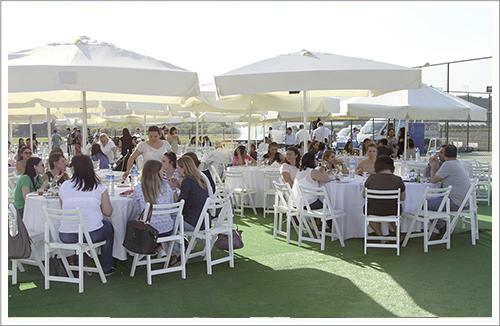 Traditional season opening picnic of OTI Holding was organized with the participation of employees, their families and managers on Friday, 22 May. Total 250 people including department manages and senior managers of OTI Holding attended the organization which was held for the 7th time this year. 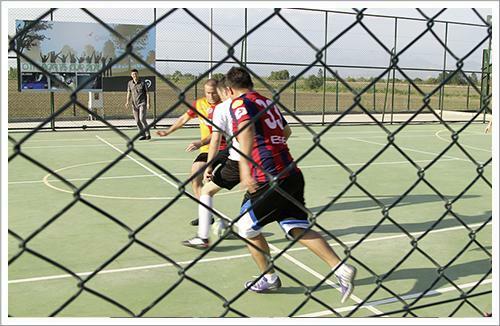 Personnel and managers gathered at picnic area at 5.00pm with the opening bell and they enjoyed the food and final matches of OTI Sports Cup. Children had enjoyable moments in the play ground allocated for them while their parents were having fun with blow soccer. 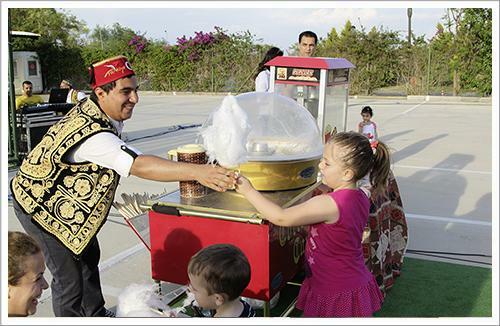 At the evening, movie showed for the sake of recently died famous Turkish film star Zeki Alasya. The champions, second and third ranks of OTI Sports Cup tournaments which were held in the last month were awarded during the activity.